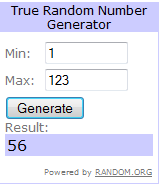 Take It Make It February Challenge: The Winners! 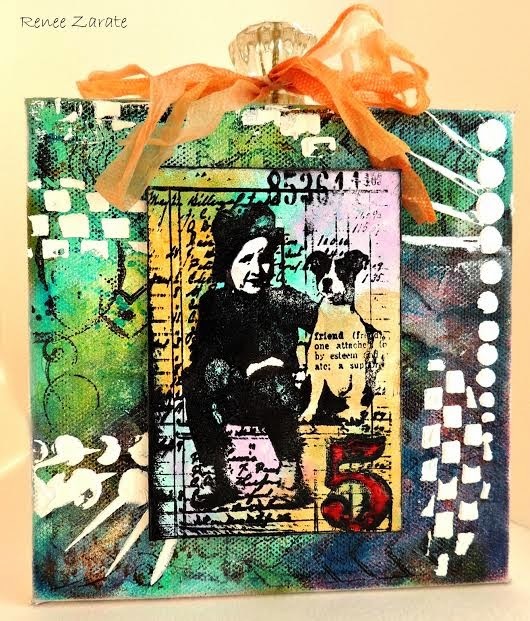 What a fabulous response to our February Stencilling challenge! Congratulations Amanda! So much detail and colour, we loved it! 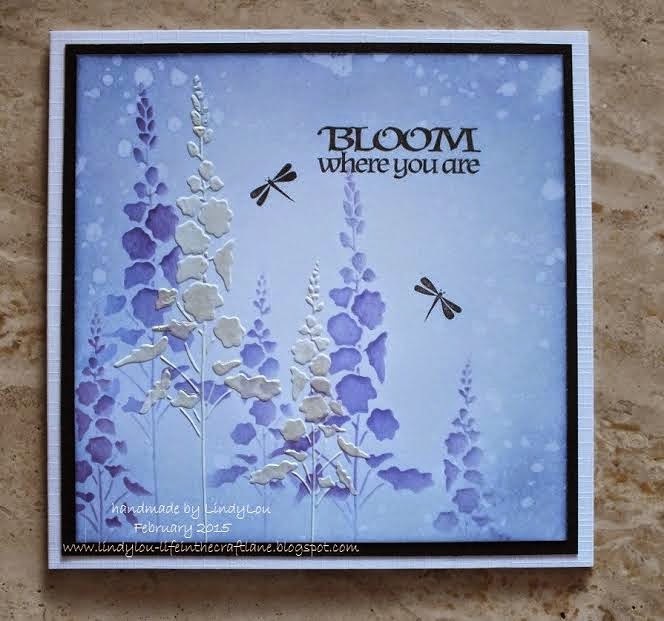 Amanda will win a Guest Designer slot, a Winners Profile and of course her gorgeous project will be published in Craft Stamper Magazine. 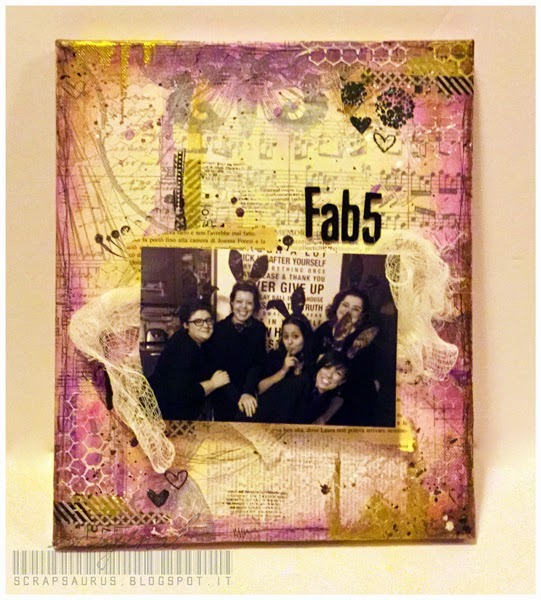 Congratulations Sue, now you have the difficult task of choosing two Paperbabe stamp plates as your prize! Please check back next Friday for the launch of our March Challenge, we can't wait to see what you create! Hi and servus (as we love to say in Vienna)! 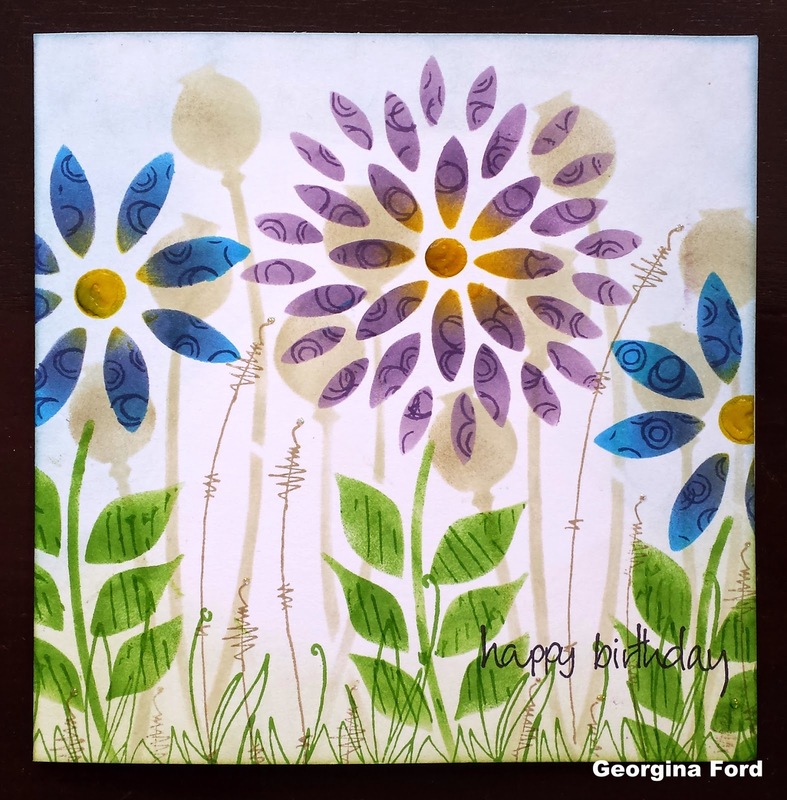 Claudia Neubacher here and I feel honoured to have been asked to introduce myself a little more on the Craft Stamper blog! I live in Austria's beautiful capital Vienna, next to the river Danube, with my lovely husband, son and dog. Having studied arts I taught arts and woodwork at school for about 20 years before I decided to become a stay at home mom (which I haven't been regretting ever since - although I loved teaching as well). That also provided me with plenty of time to explore my own creativity - which I still enjoy a lot as I had been an enabler for so many years but never had the time to exercise my own artistic skills during that time. So here I am - still learning, exploring and discovering new techniques. 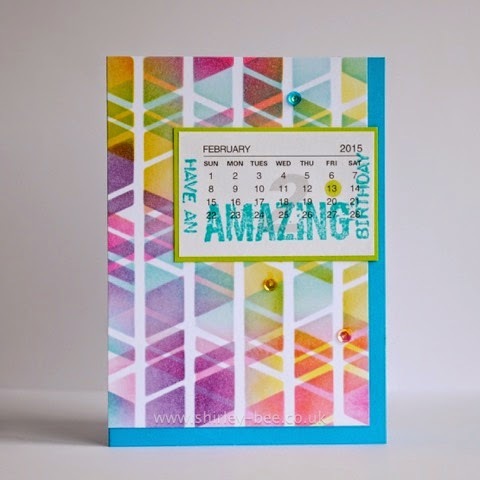 When I discovered rubber stamping back in 2011 a whole new world revealed itself to me! Stamps - being a really fast and reproducable means for incorporating images - have freed a lot of creative potential in me that otherwise would still be sleeping the Sleeping Beauty's sleep. 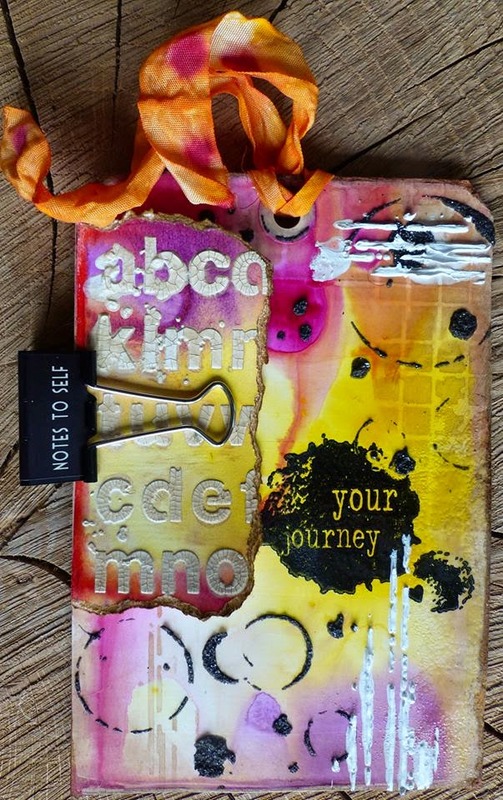 I started using image stamps first (on tags and ATCs) but soon turned towards using stamped images rather as a means for adding texture and depth to my creations. 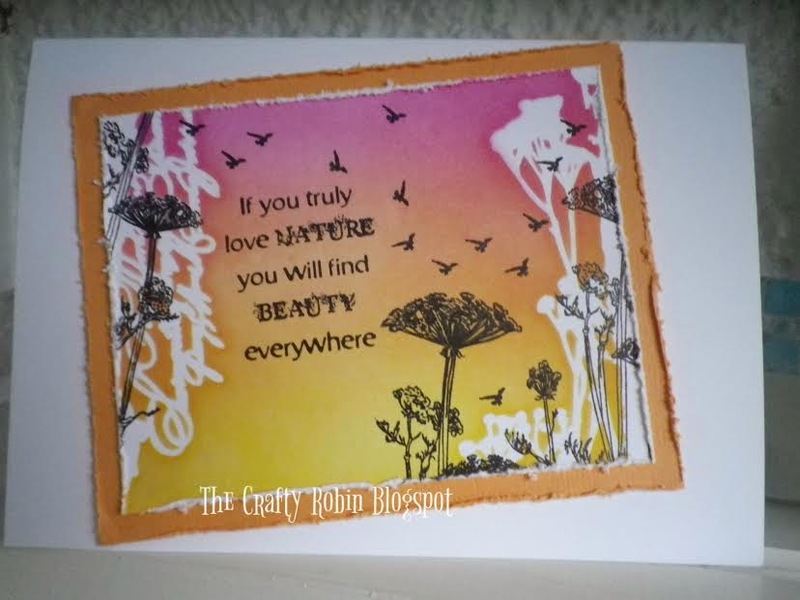 I found that the world of mixed media offers endless possibilities for getting the most out of one's rubber stamps - and like most stampers and mixed media artists I have a rather huge collection of rubber stamps...and find myself turning to the same old favourite stamps most of the time. 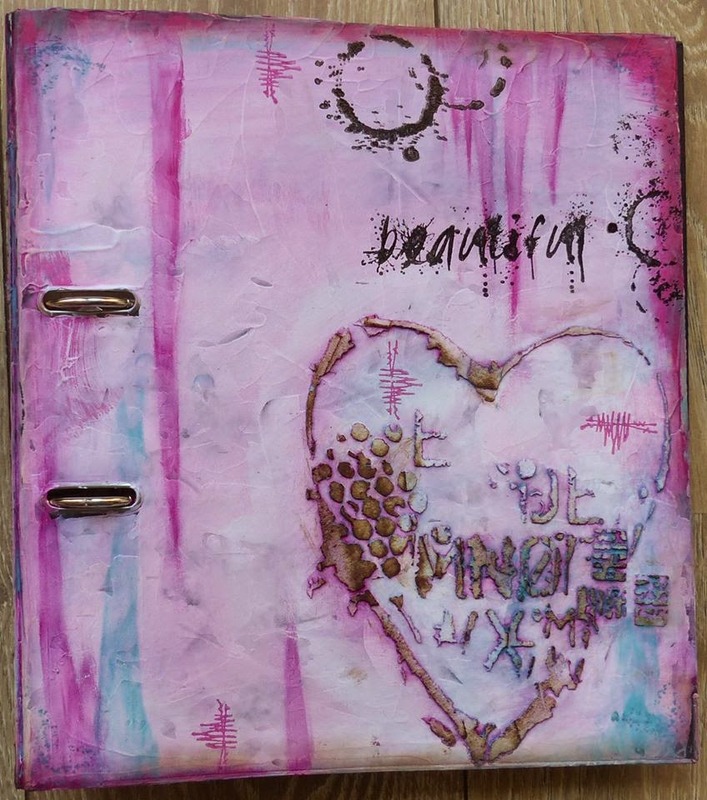 I love this particular project because it was my very first on which I used stamps to create texture and combine them with my own drawings. 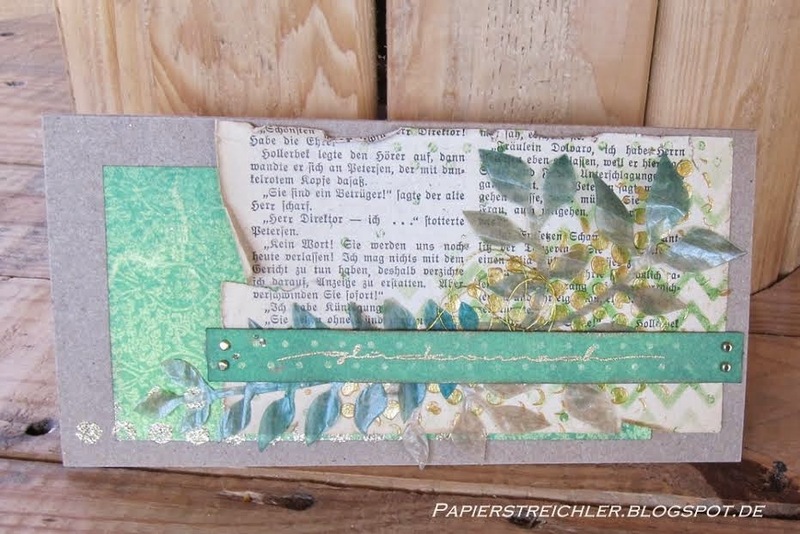 In the background you can see grass stamps that are meant to create an enchanted forest and the birch trees bark was stamped using a script stamp. I treasure this creation because it shows me freeing myself from traditional fine arts techniques. You could call this make a milestone along my road to artistic freedom. A: My favourite technique at the moment is scraping on paint or Gesso wherever possible. Either with a palette knife or an old credit card or whatever I have at hand - as long as I get that speckled result I am aiming for. I am not sure if I have a signature style...being really versatile makes it rather hard to develop a single style that can be recognised immediately I am afraid. Sometimes I envy artists who are able to dive deep into a single style, technique or theme and explore the endless possibilities of varying it as this leads to a certain mastery in what they do. Honestly it took me ages to embrace my versatility as being a gift instead of a challenge. This is one of my favourites as it shows my love for combining found objects (the metal bird, which was a flea market find) and old photographs with recycled materials (the shoe box lid and the light bulb) to create something grunge and weathered looking that tells a story. 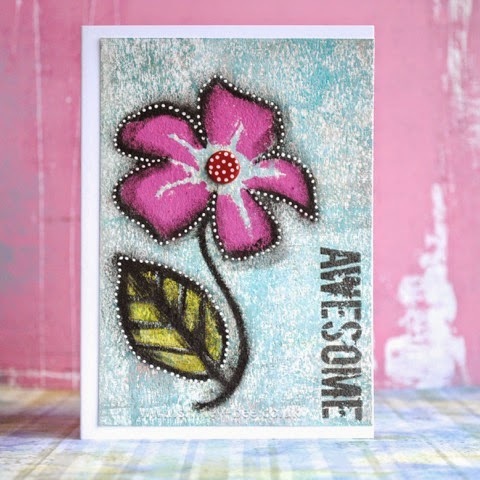 This piece also shows my love for using metal embellishments and sprinkling on drops of colour for more texture. And my love for dark and grungy looking makes of course. 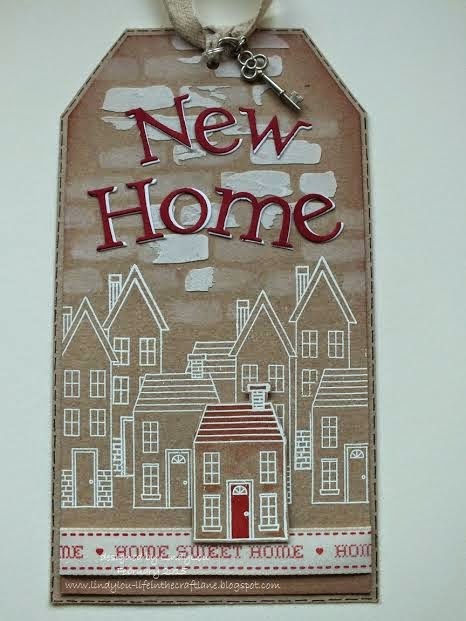 Again I used rubber stamps for adding texture - in this case the stamped stitching here and there. A: Most of the time it works the other way round: I remember something I saw and that made a lasting impression on me and then I have to try reproduce that effect. Often it is something textural or weathered I saw out in nature or a colour scheme that tickled me. And obviously I have something like a visual memory that has its own subconcsious will and pace on setting free some of the treasures it keeps. And when that happens I am hopefully close to my studio! If it has to be done the other way round (for requested projects or tutorials), I love to browse my library and pinterest boards for inspiration or also tutorials from other creative folk - as I still love learning about new techniques and others' views on certain styles and media! A make that has some personal value to me as it shows my beloved dog Bluna dreaming her favourite dream (which includes chasing the crows we meet on our walks, running up and down hills as fast as she can and yummy bones of course). It shows my love for selfmade shadow boxes and also a rarely shown side of me as well: the more colourful and whimsical. 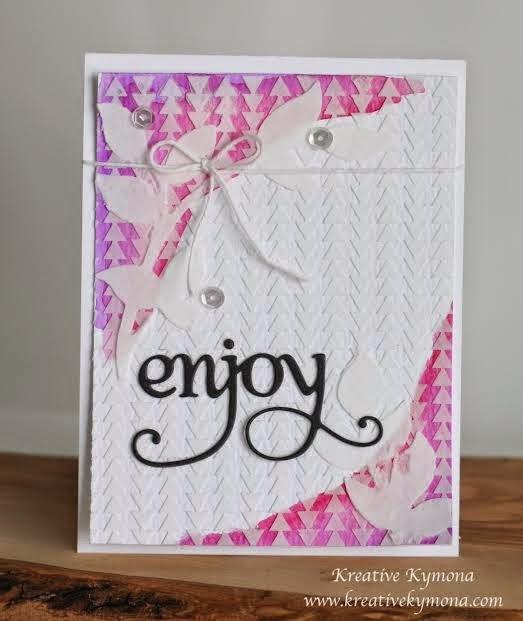 And you can see two favourite uses of rubber stamping too with the stamped banner (done with my all time favourite letter stamps) and the once more stamped texture on the hills. Of course I also share some of my own tutorials on my blog as I love passing on experience to others and share inspiration. I would be more than happy to welcome you on my blog "Von Pappe II" some time! We hope you've enjoyed finding out a bit more about Claudia, thanks for joining us! A: I have been a stamper for over 20 years now. At first I bought only text stamps but when I saw the use of a heat tool at a Dutch event I thought it was magic and wanted more from then on. 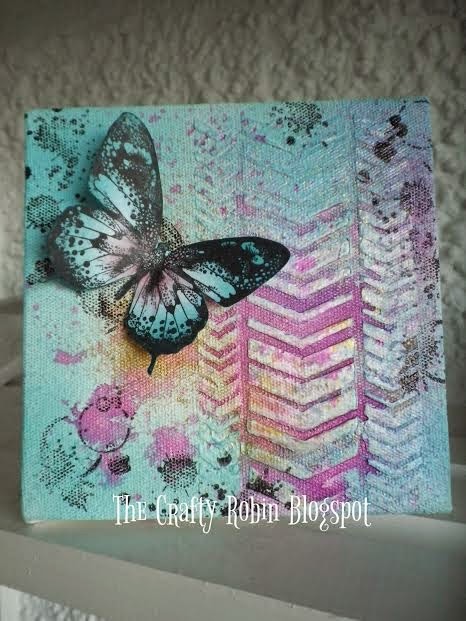 A: My favourite stamps to work with are background stamps of all kind, grungy, diamonds, swirls and more. They work awesome with beautiful coloured backgrounds and enhance gorgeous focal images. A: I am both, I love to play around with colour and be very messy, and other times I really love making clean and simple. A: This is a hard question, I love everything on which you can put a stamp on and that is a lot. A: Oh that’s easy, my heat tool of course. 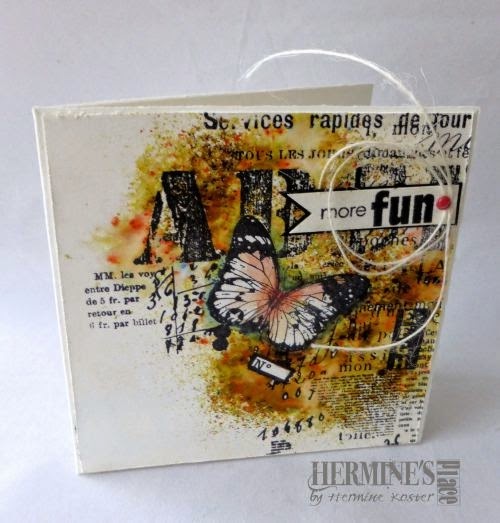 Congratulations on being our January Design Winner Hermine, and it was lovely to learn a little more about you! 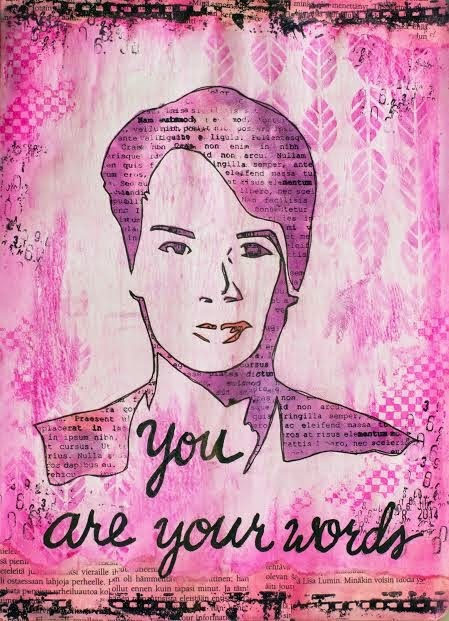 Our current challenge 'Take A Technique: Stencilling' is still open for a few more days! All the details can be found HERE. See you next Friday for the announcement of our February Winners! 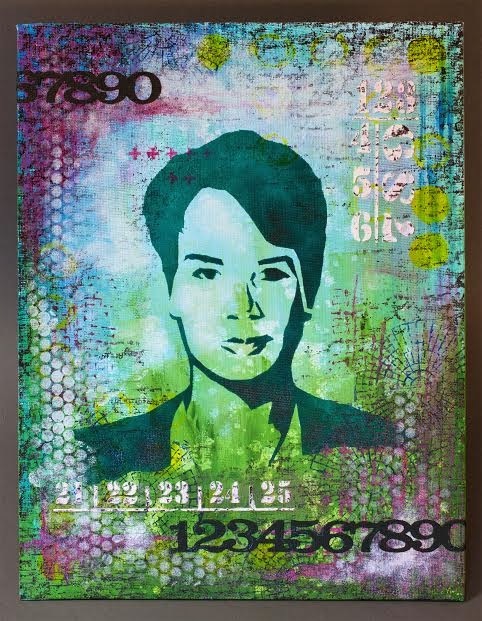 stencilling.....stencilling with inks, paints or pastes! 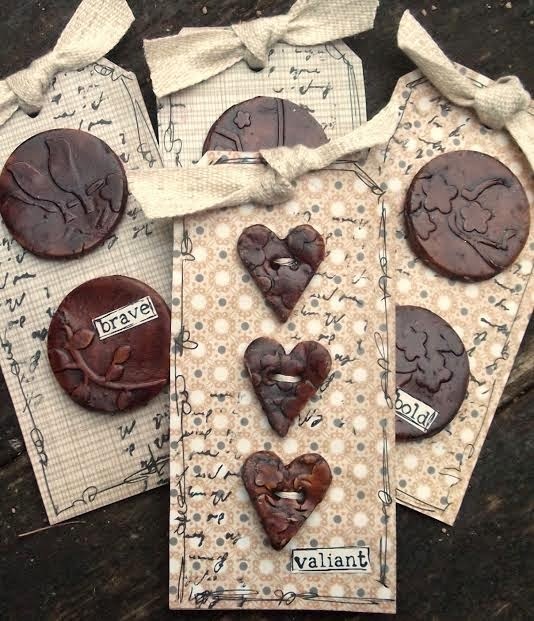 Two stamp plates of your choice! 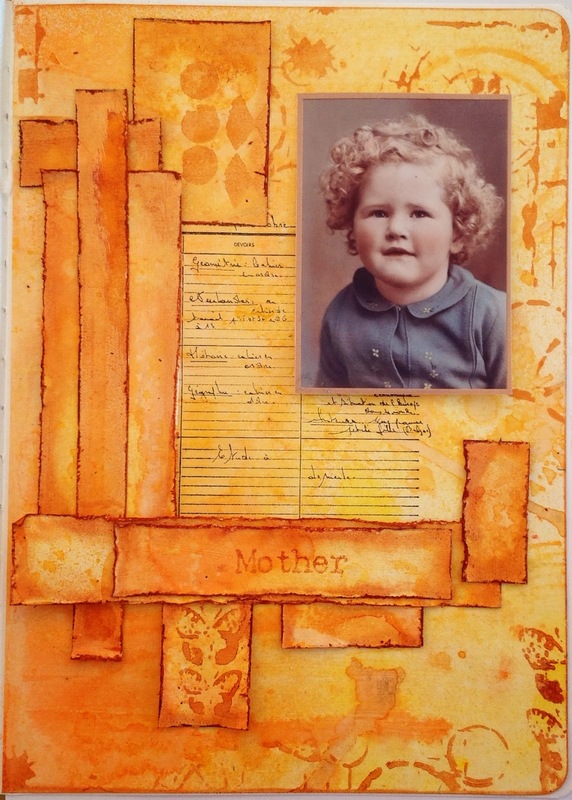 The Design Winner, voted for by our DT, will also have their project published, have a guest DT slot for an upcoming challenge, and ALSO gets their very own winners profile here on the blog....so why not have a go at a stencilled (and stamped!) project, we'd love to see your creation! I think we are all still recovering from the AMAZING response to our January challenge! 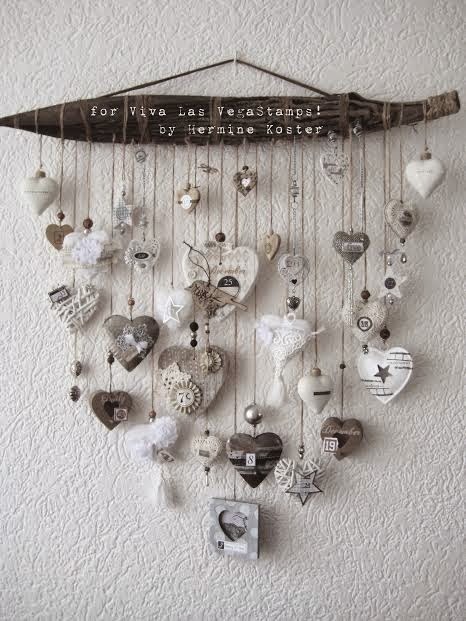 We were thrilled to see so many fabulous creations, and it was sooooo hard to choose a winner! 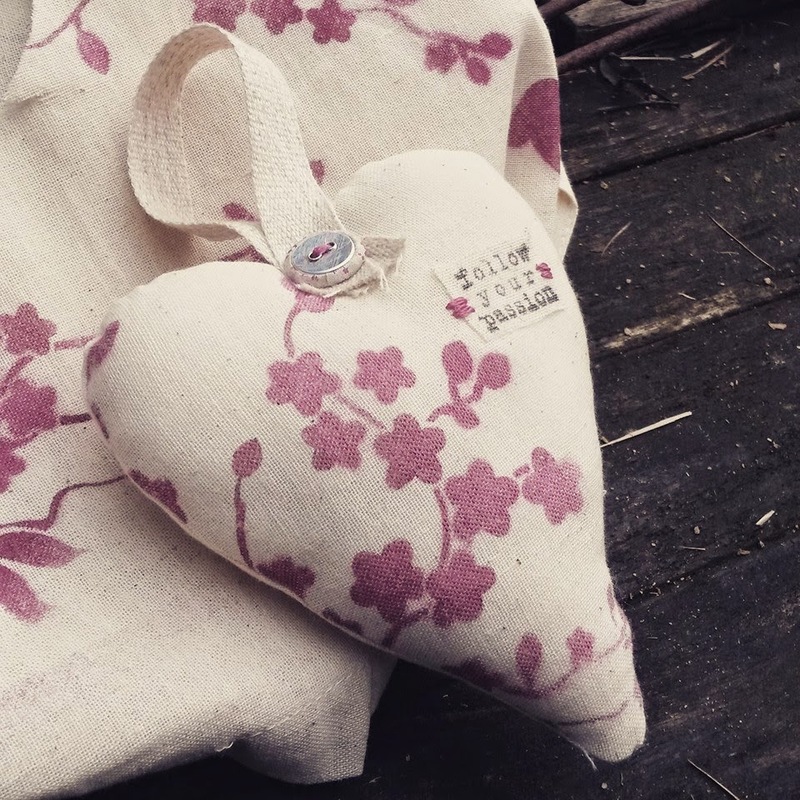 Before I announce the start of the February challenge, a quick bit of 'housekeeping'.... We still have two unclaimed prizes from our Blog Hop, so if you know you left a comment and haven't checked out the winners list HERE, can you have a look? I would hate for anyone to miss out on their prizes! 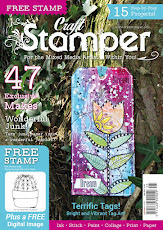 In the February issue of Craft Stamper, there are loads of projects featuring stencils, so this is our theme! 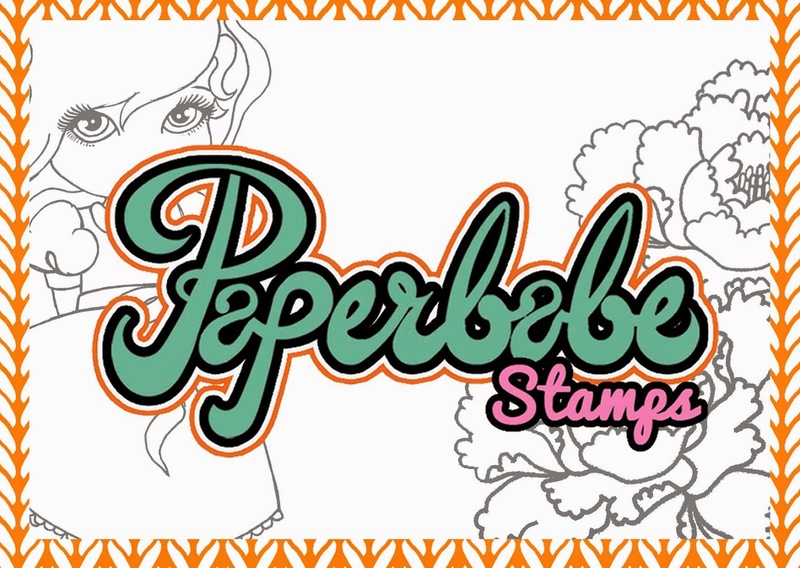 Owned by Craft Stamper DT member Kim Costello, Paperbabe stamps are a wonderfully eclectic mix of designs, from gorgeous backgrounds and quirky figures to doll face stamps, indispensable when it comes to creating our own whimsical faces! The prize for the February challenge? Two stamp plates of the winners choice! You'll be spoilt for choice! 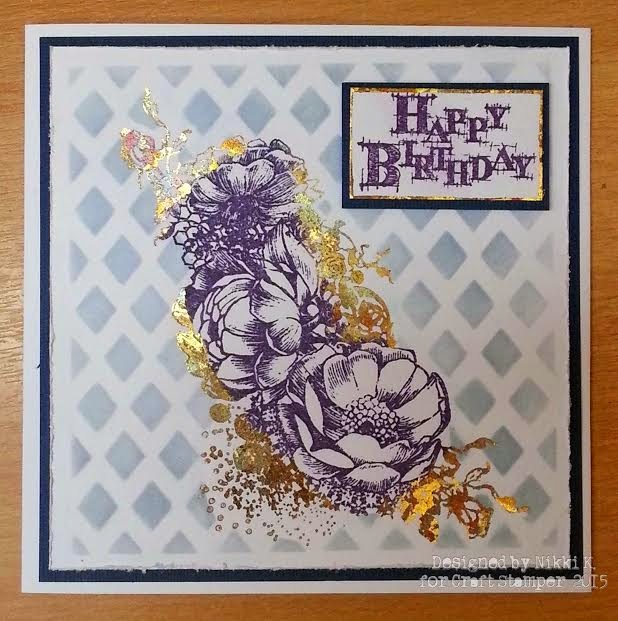 I hope the prizes have given you all an incentive to win...... and how about some eye candy from the DT to give you some stencilling inspiration! Hello there and happy Thursday! 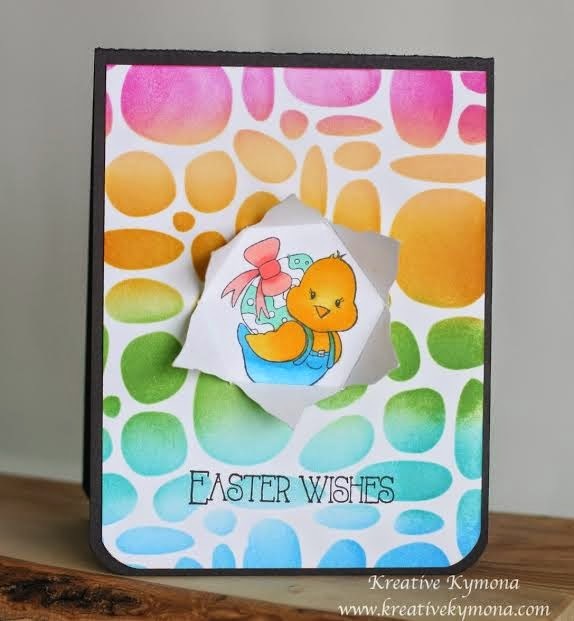 Every first Thursday of the month I get to post over on the Craft Stamper Magazine Blog, sharing further ideas about my article in that months Craft Stamper. In the February issue, I shared few cute Valentine’s cards that would be great for a child to give to their parents or even for a parent to give to their child. I know us guys in the UK don’t really celebrate Valentine’s like they do over in the USA but I do like to celebrate it with my little family….. one can never have too much love can they? So instead of colouring my cheeky chappies fromLawn Fawn ‘Monster Mash’, I decided to let some patterned paper do the work for me. 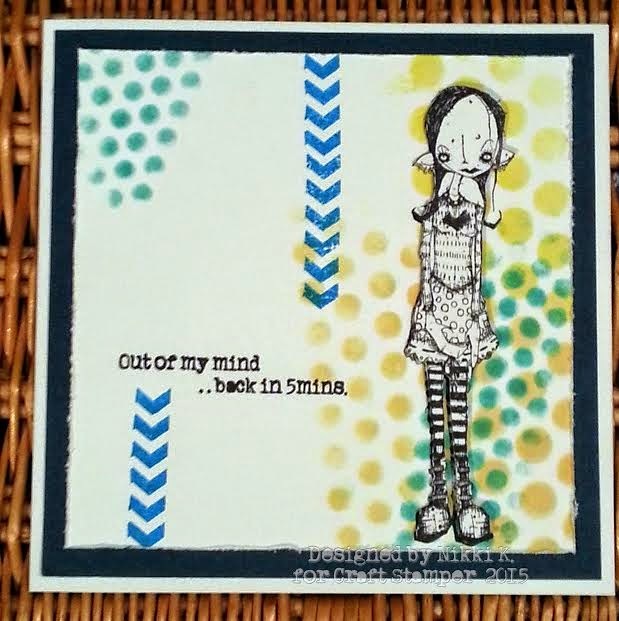 I stamped them onto some patterned paper, fussy cut them out, added a little shading to them with a grey marker, covered with a Wink of Stella and then Glossy Accents on top. Once I had added the Glossy Accents I added a googly eye to each of them. For the white card layers I have used Mama Elephant ‘Femme Frames’ and the circle window was cut using the largest of the Wplus9 ‘Clear Cut Circle Stackers’. 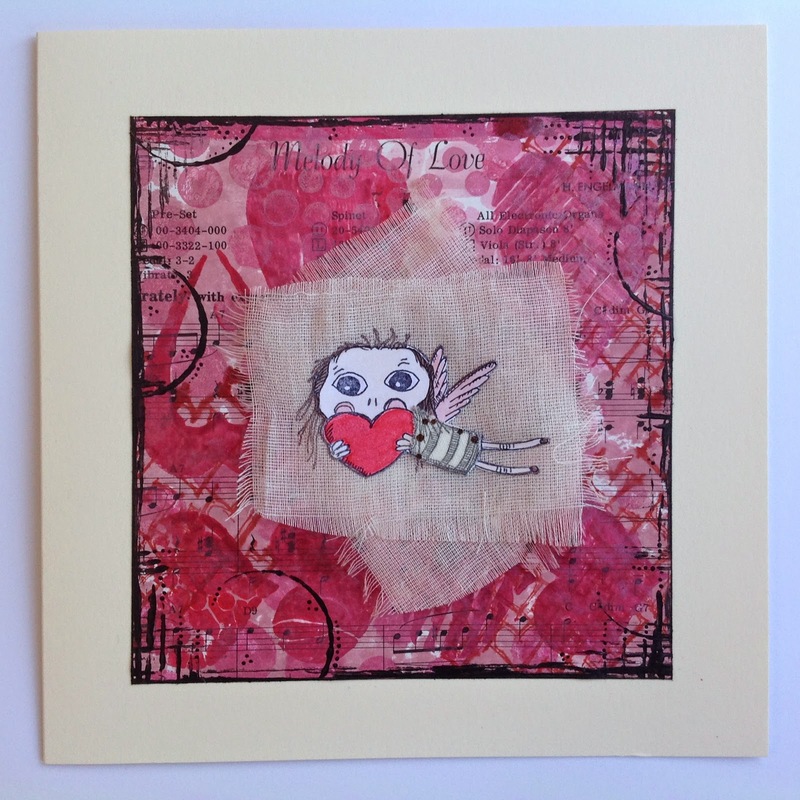 This was such a quick and easy card to put together to share the love around. I would really love to know what you think of my card! Please leave me a comment, and I'd also love to see any of your work that was inspired by this! It's that lovely time of year when spring is, if not quite in the air then most definitely in the offing, and the world slowly starts to thaw around us and this month's issue has plenty of inspiration to keep you going through the (hopefully) last few weeks of winter! 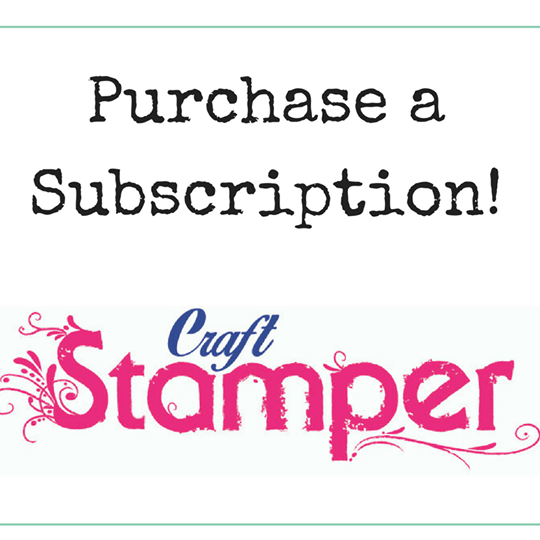 The Craft Stamper March issue will be available from 6th February in WHSmith's and all good craft stores across the UK. Or if you want to make sure that you never miss a copy you can call our friendly Customer Service team on 01684 588599 and subscribe!